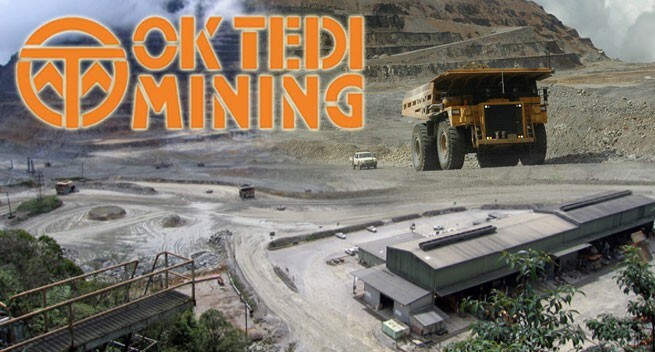 MINE operations at OK Tedi in Western Province, Papua New Guinea’s largest mine, has resumed following statutory approval from the Mineral Resources Authority. "The temporary closure has given management an excellent opportunity to restructure the whole operation, as well as do some major maintenance programs. "With a much leaner and meaner structure, the Chamber believes that the mine can be profitable by the end of the year, even at current copper/gold prices," the chamber said. Ok Tedi’s commencement yesterday ended the seven-month suspension of operations due to the dry weather conditions which had affected its hydro-electricity power and transport of critical supply and copper concentrate on the Fly River. MRA managing director Phillip Samar said that MRA was pleased at the outcome of the statutory inspections that had been done to verify safety management systems at the mine, the mill and the river port sites, including Kiunga. "We commend OTML for ensuring that its safety management systems are in place to meet the MRAs Safety Inspections rigorous requirements. "As the operator of the mine, OTML is now directly responsible for ensuring the continued maintenance of the mines safety management system going forward," Mr Samar said. Ok Tedi Mining Limited’s managing director and chief executive officer Peter Graham yesterday welcomed back on site its 800 workers as operations progressively start, adding the numbers would ramp up to full complement by mid-March.